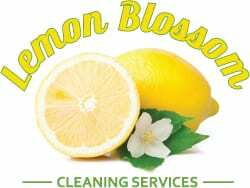 For customized maid services in Allen, TX, reach out to our staff from Lemon Blossom Cleaning Services. We offer a range of cleaning solutions to fit every need and budget. Speak with our team to see why we are the most trusted housekeeping and professional maid service agency in the state of Texas.